The BS 2 version of the DELLORTO PHBG Genuine dellorto high quality Ø21mm. 68,37 € 68.37 tax incl. 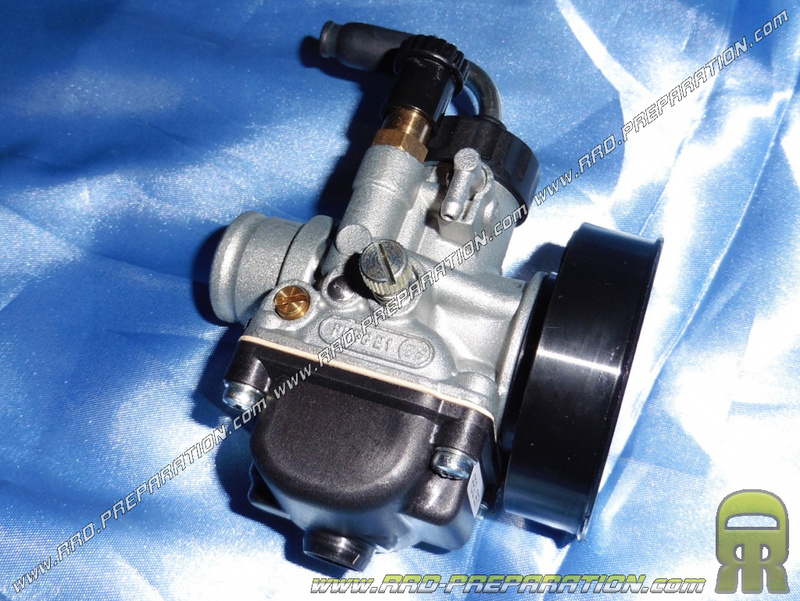 The best of all the PHBG in Ø21mm, the 21 BS 2 is a good carburetor dell'orto, often delivered with packs 21 malossi, polini or will put kit very powerful for a reduced price. 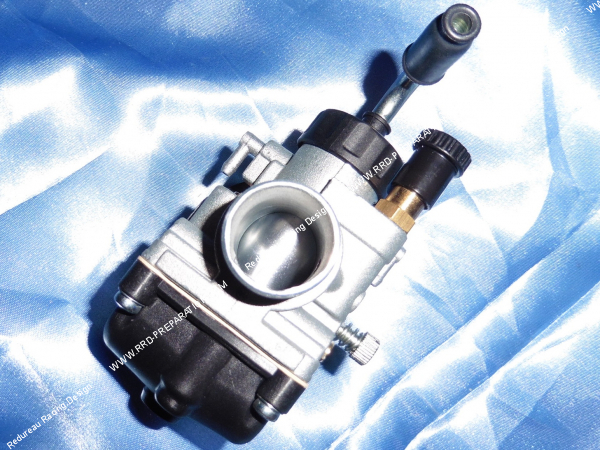 In male type it allows you to enter a flexible pipe without sleeve and therefore have a short carburetor that promotes acceleration and recovery. You can also enter it with a carburetor connection sleeve. 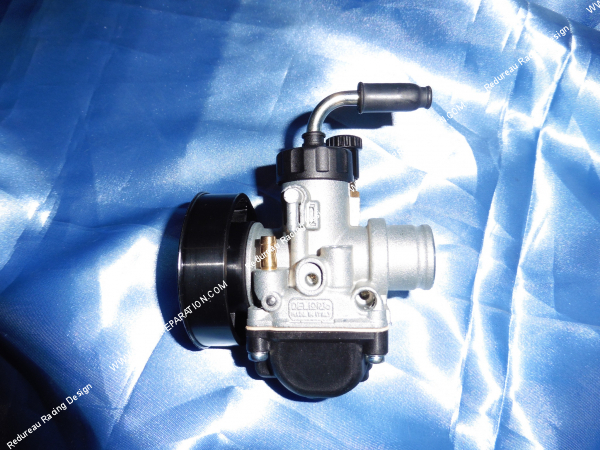 These parts of adjustments and repairs are easily found at a low price. We sell also for the most passionate and preparers of you the version black edition which is reviewed and corrected. 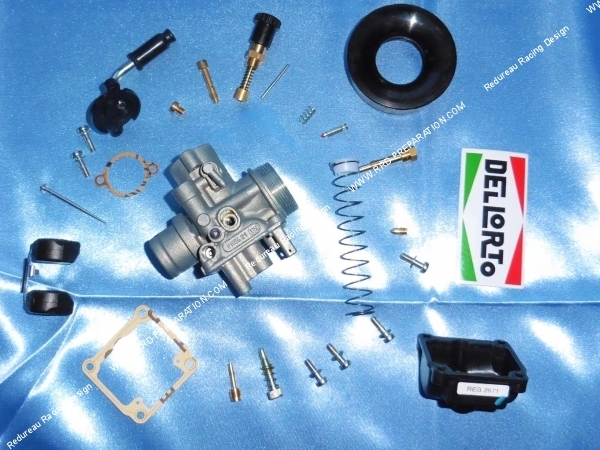 The low consumption, the noise that it causes, the power and recovery it offers have made the reputation of Italian carburettors DELL'ORTO. This model has all the options because it is the BS 2.